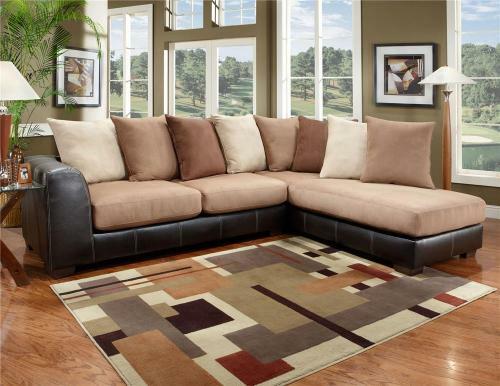 The Sea Rider Saddle Sectional's contemporary and elegant design will give your living room the perfect touch. 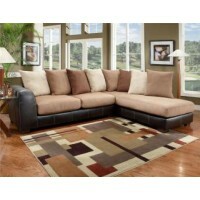 The smooth lines of this modern two piece sectional will fill your living room style. Relax, kick back and unwind in the extreme softness of the Sea Rider Saddle's comfortable pillow back enjoy yourself.